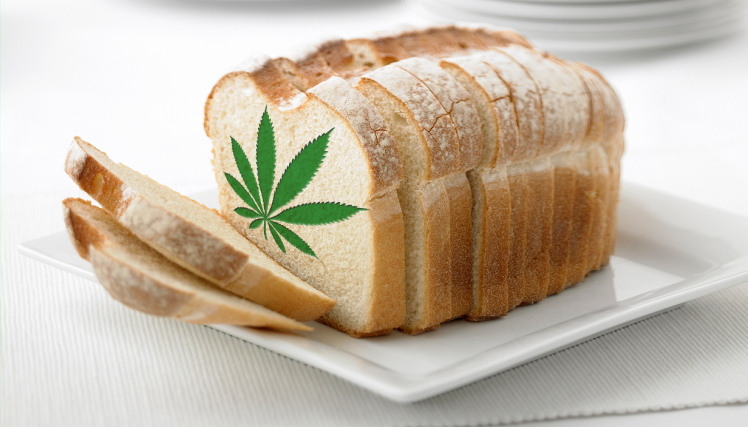 It involves genetically engineering yeast to produce THC and cannabidiol – the main ingredients in marijuana. Researchers at Dortmund University in Germany say they’ve come up with a special kind of yeast that contains the chemicals. It means ‘farmers’ of the future won’t have to invest in growing plants.